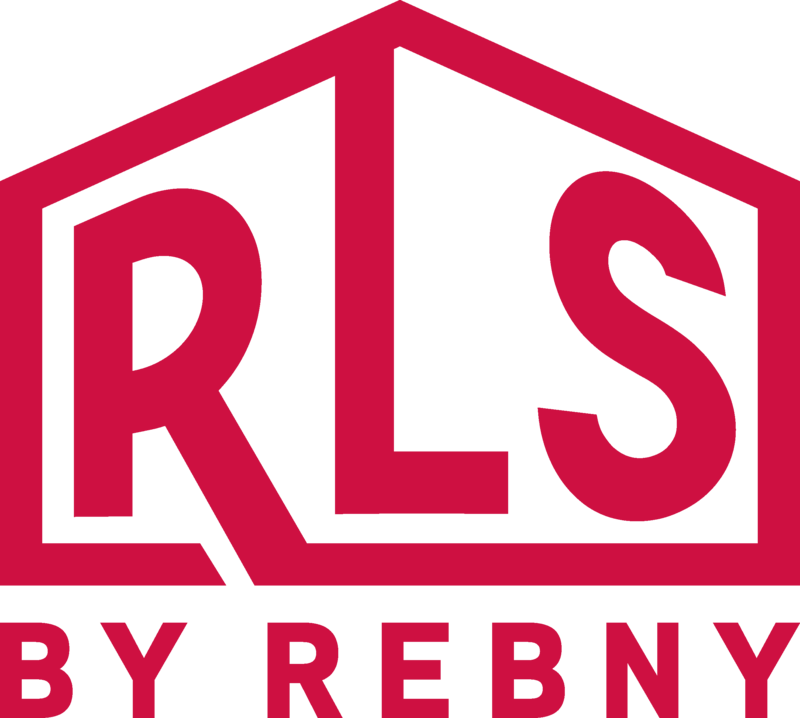 REBNY has promulgated rules which provide the framework for the REBNY Listing Service (RLS). The RLS allows for the sharing of exclusive listings among all REBNY firms who are members of the Residential Brokerage Division. The rules mandate that within 24 hours of being engaged as an Exclusive Broker, every RLS participant must initiate an offer of co- brokerage for all exclusive sale or rental listings to every other participant of the RLS that has expressed, in writing, an interest in receiving such listings, unless directed not to do so by the seller. Non-member brokerage firms may also participate in the RLS.